About 4.5 million people are bitten each year in the United States. Almost 1 in 5 victims (885,000 people each year) of a dog bite require medical attention from their dog bite injuries. One half of dog bite victims are children. About 16 people die from a dog attack each year. More than 31,000 people each year need reconstructive surgery as a result of their dog bite injuries. Among adults, men are more likely to be bitten by a dog than women. Among children, the rate of dog bite related injuries is highest for those between the ages of 5 and 9. Having a dog in the household is associated with a higher incidence of dog bites. As the number of dogs in the home increases, so does the incidence of dog bites. Adults with 2 or more dogs in the household are 5 times more likely to be bitten than those adults who do not have dogs at home. The Agency for Healthcare Research and Quality published a study in 2010 which showed the number of Americans hospitalized for dog bite injuries almost doubled over a 15-year period. The average cost of a dog bite related hospital stay = $18,200. This amount is approximately 50% higher than the average injury-related hospital stay. The average length of stay at a hospital for a dog bite injury was 3.3 days. The annual aggregate cost of dog bite related hospital stays in the United States is $53.9 million. These are staggering statistics and a clear indication that much more must be done to prevent dog bites from occurring in the first place. 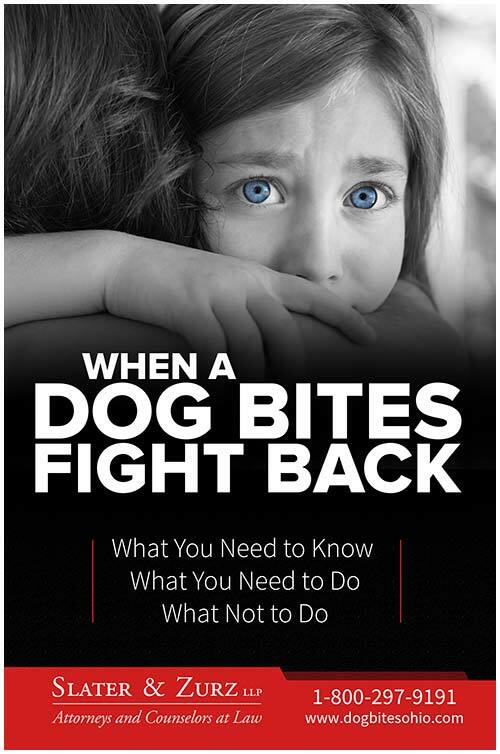 It takes responsible dog owners and public education and awareness about dog bites in order to prevent these needless attacks. 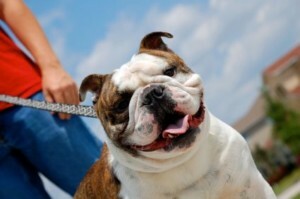 The CDC and other public and private organizations have a number of initiatives to educate the public on dog bite prevention. National Dog Bite Prevention Week usually runs the second or third week of May each year.